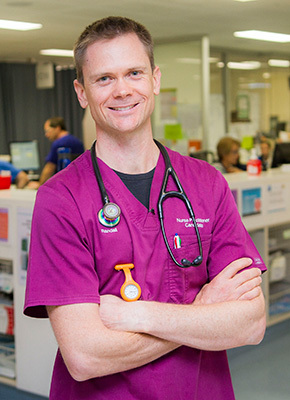 Reach new heights in your health career - postgraduate study at QUT can take you there. Complete fast, tailored graduate certificate in only one semester. Broaden your professional knowledge with a one-year graduate diploma. Become a trained and experienced expert in your field with a coursework masters. Explore solutions to the challenges in your sector with a research masters or PhD. 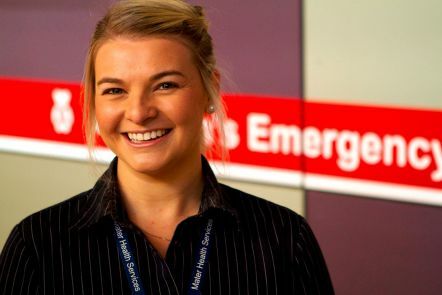 'Studying postgrad nursing at QUT was more worthwhile than I could have ever imagined. The course content was current and really reflected priorities in health. 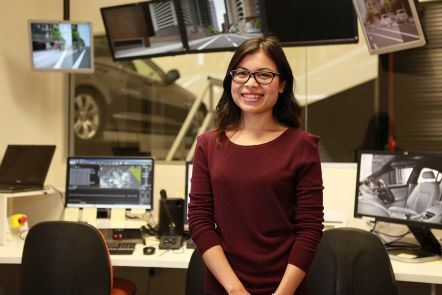 'It was important to me that the research I did was able to generate real change for real people, so QUT gave me the opportunity to present my findings to the Department of Transport and talk to them about why keeping older people driving is so important. 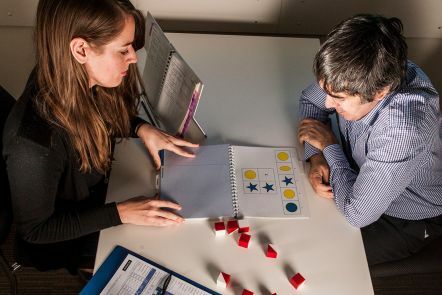 Postgraduate students in the clinical psychology, educational and developmental psychology, and counselling degrees work with clients at the state-of-the-art Psychology and Counselling Clinic. Students receive extensive supervision from highly qualified and experienced supervisors, and are trained in evidence-based practice. In purpose-built rooms, you will deliver one-on-one and group therapy sessions in psychology, counselling, family therapy, and assessment services. Our teaching staff of recognised industry leaders and researchers work closely with a global network of partners across diverse fields of health. Our contribution to new knowledge ensures our coursework programs incorporate current research outcomes and prepare you to be a leader in your chosen field. Our focus is to ensure better health becomes a reality in our lifetime through research that translates from the laboratory to patient care. The majority of our research is conducted through the Institute of Health and Biomedical Innovation and our researchers work in multidisciplinary teams across multiple sites, including hospitals where patients are treated. Our graduates have skills as independent researchers and have the capacity to meet the rigorous research standards that apply in Australia and around the world. Our combination of industry expertise and academic excellence allows us to deliver short courses that align with emerging healthcare priorities and trends. Our selection of programs across the health disciplines offer you an opportunity to develop advanced skills as a healthcare professional who can provide strategic leadership and successful service delivery.